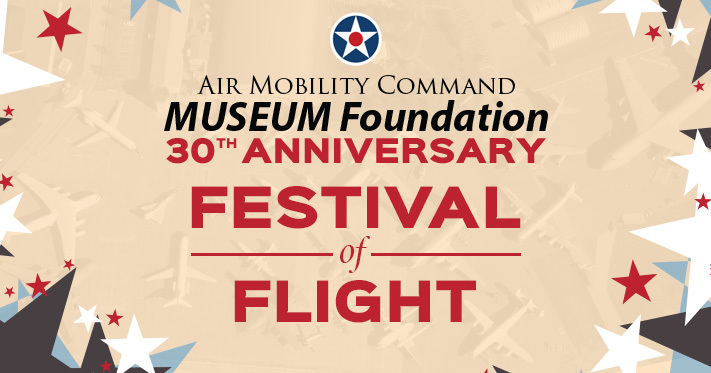 Celebrate the museum’s 30th anniversary at our biggest event ever—a three-day-long Festival of Flight! The fun starts on Friday, September 23rd, with an exclusive party and raffle. Each $100 ticket holder had a chance to win one of many unique prizes. The festival continues on Saturday, the 24th, and Sunday, the 25th. As usual, admission to the museum is free. You and your family will enjoy a unique opportunity to tour over 20 of our aircraft. 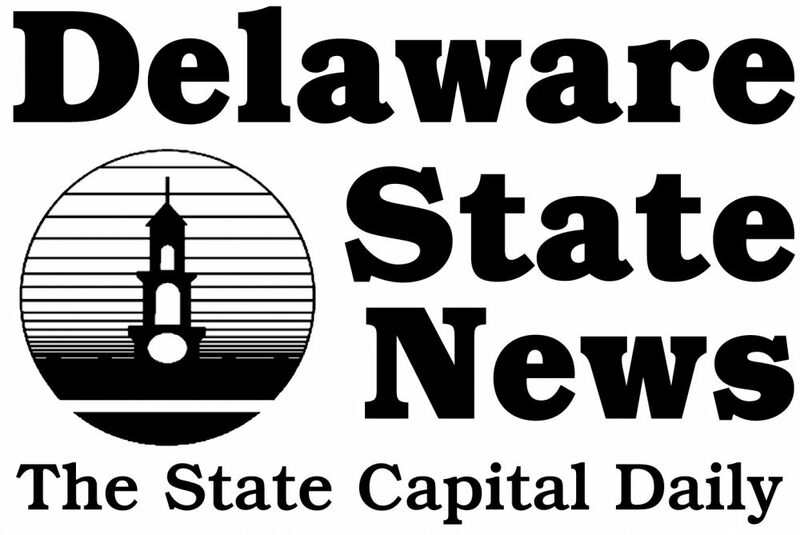 Meet reenactors, take a break with various food vendors, and hear special guests. A special appearance at the museum, generously provided by Team Dover, will be a C-17 Globemaster III and C-5M Super Galaxy. Here’s your chance to see inside these airlift aircraft that fulfill the worldwide air mobility requirements of the United States. Check out the differences between the museum’s retired C-5A Galaxy and the modern Super Galaxy. Exciting news for kids! There will be two bounce houses available for the whole family to enjoy, provided by Bouncer Boys! They will be located behind the museum’s C-5A Galaxy in the grass. 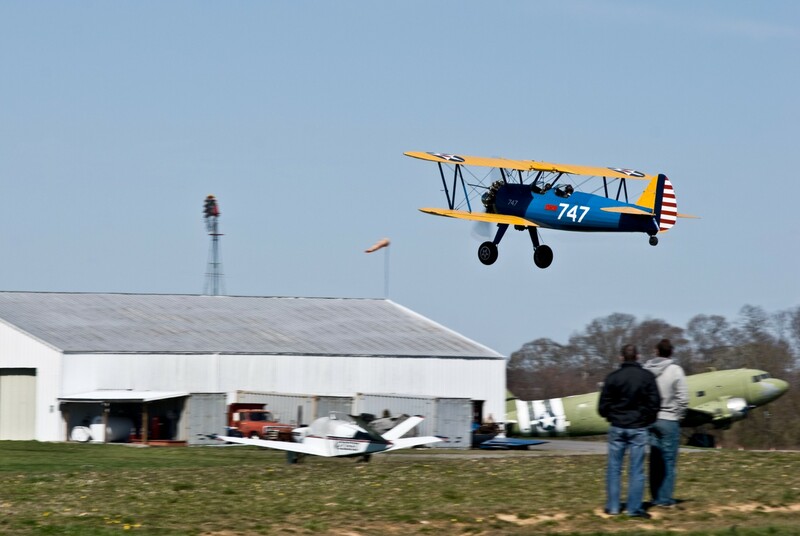 Join the Air Mobility Command Museum Foundation or renew your membership during our Festival of Flight weekend and be automatically entered for a chance to win a Delmarva sight-seeing flight in a classic 1941 Boeing PT-17 Stearman biplane. 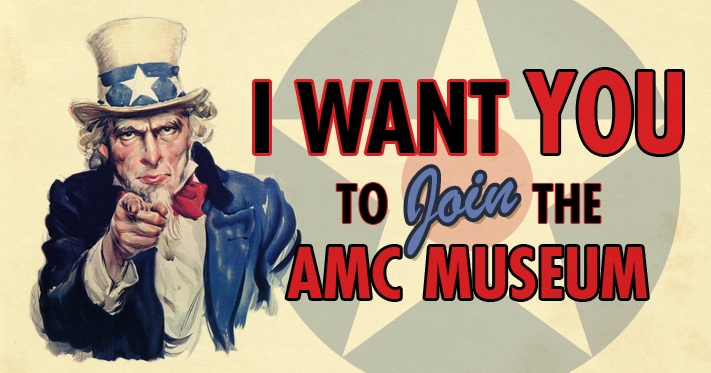 Only two rules: To be eligible for the flight you must join or renew through the store at the AMC Museum or online. You must also join/renew anytime during our Festival of Flight weekend, Friday 23 September thru Sunday 25 September. Entry into the drawing is automatic and the winning member will be picked randomly and notified the following week. The Festival of Flight party has concluded. Thank you all who came out and we hope you enjoyed your time! Your ticket to the Friday, September 23rd, Festival of Flight party includes admission for two, one entry into the raffle, heavy hors d’oeuvres, wine & beer, live jazz music by the Milford Community Band, and special guest Lt Gen William Welser III, USAF (Ret), former DAFB Wing Commander. All proceeds benefit the AMC Museum Foundation. The party starts at 6 p.m. and ends at 8 p.m. The raffle drawings begin at 7:30 p.m. Dress is party festive. You do not have to be present to win. This should be a great event. My kids and grandkids are looking forward to it too.